Nolo’s Online Will provides a basic will that works for many people. It is private, easy-to-make, and low-cost. Here is a quick survey of what you can and cannot do with Nolo’s Online Will. 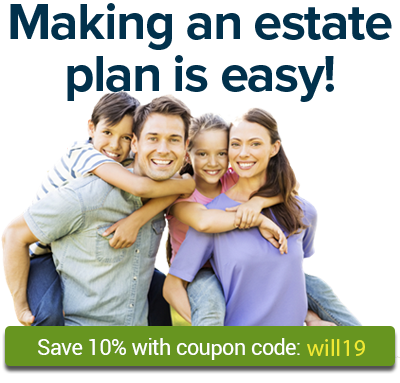 Each topic is discussed in greater detail in the on-screen help as you make your will. Nolo’s Online Will allows you to produce a valid and effective will designed to meet most needs. But there are some restrictions built into the program. To start your will with Nolo’s Online Will, you’ll enter your name and indicate your gender. Becoming a parent is what may have motivated you to buckle down to the task of writing your will in the first place. When making you will with Nolo's Online Will, you may have some questions about how to choose your marital status. Find a way to securely provide your SSN to your executor. Life wreaks havoc on even the best-laid plans and changes in your life affect what you include in your will and what laws will be applied to enforce it. After you have proceeded through all of Nolo’s Online Will screens and responded to all the questions the program poses, your will is nearly finished. When working on your will with Nolo’s Online Will, you may find that you want to explain certain things to your loved ones.